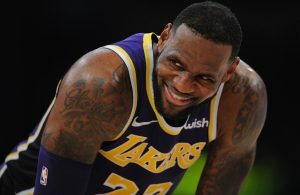 In the third quarter of the Los Angles Lakers’ Christmas Day matchup against the Warriors, superstar LeBron James suffered what appeared to be an injury to his groin. 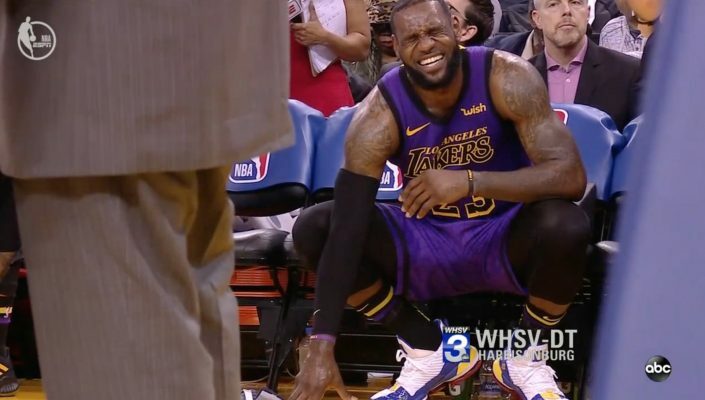 The three-time NBA champion left the game with 17 points, 13 rebounds, and five assists. 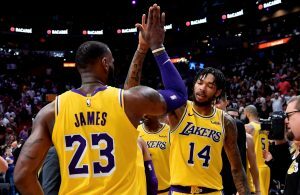 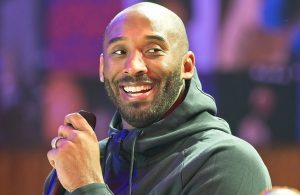 Lakers Daily is your source for Los Angeles Lakers news, rumors, schedule, and videos for Lakers fans everywhere.